Warmth & comfort exude from this exceptional 3-level home from the moment you step in the door. 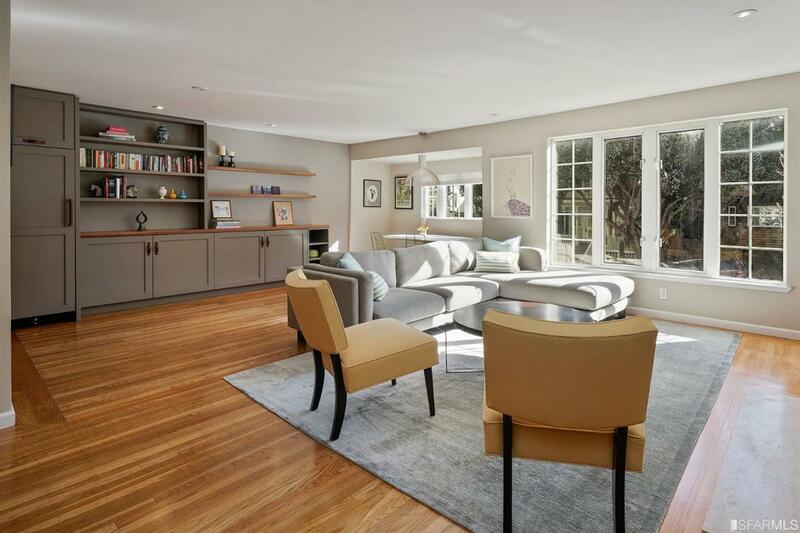 This house-like condo boasts contemporary design & functional layout. The main level features an open LR/DR w/HW flrs, frplc, built ins, wine fridge & cozy breakfast nook drenched in sunlight. The renovated kitchen has granite counters, ss appliances + abundant cabinetry. A large powder room & 3 closets finish off this level. 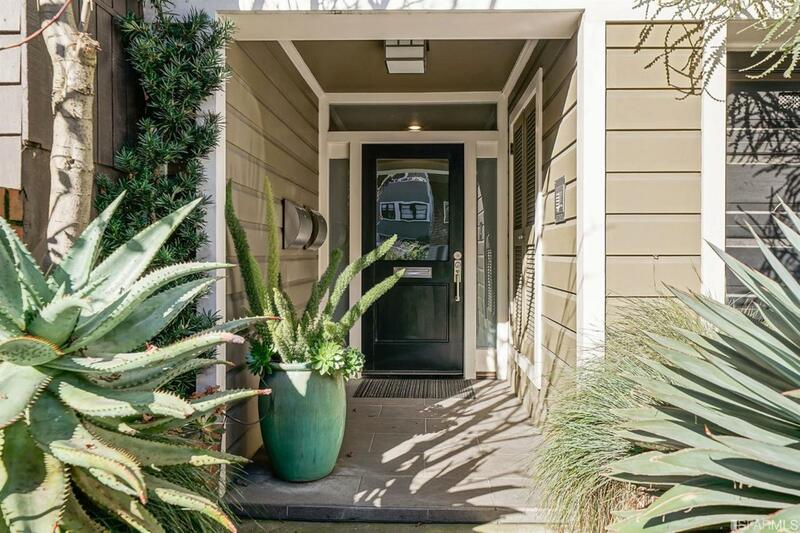 Walk up one flight to 2 generous bedrooms, each appointed w/custom closets, as well as 1 renovated bath. Both bedrooms open to an enormous private yard that includes a patio, terraced yard & wood shed perfect for a children's hideout, artist studio, or yoga retreat. The top floor features a designer master suite w/custom walk-in closet, renovated bath w/dual sinks & radiant floors. In unit W/D, parking w/electric charger, plentiful storage, & low dues round out this desirable property. 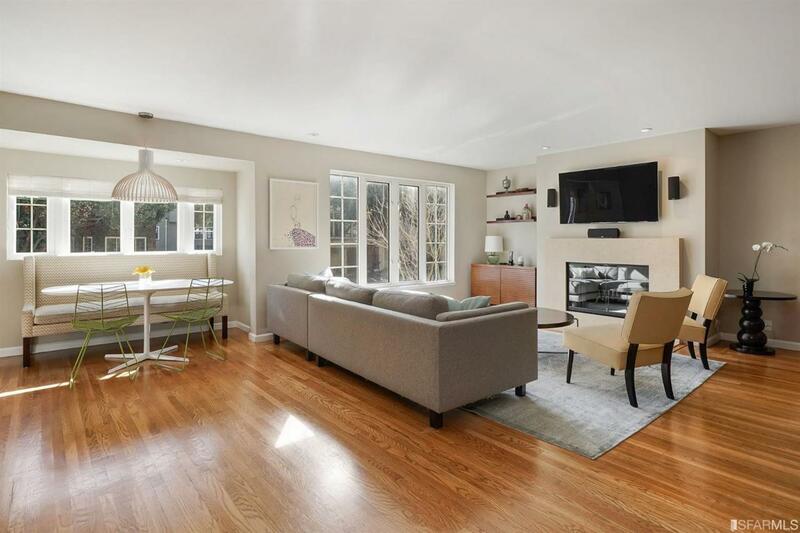 Prime location near Castro, Cole Valley, Haight, Buena Vista Park & so much more!! 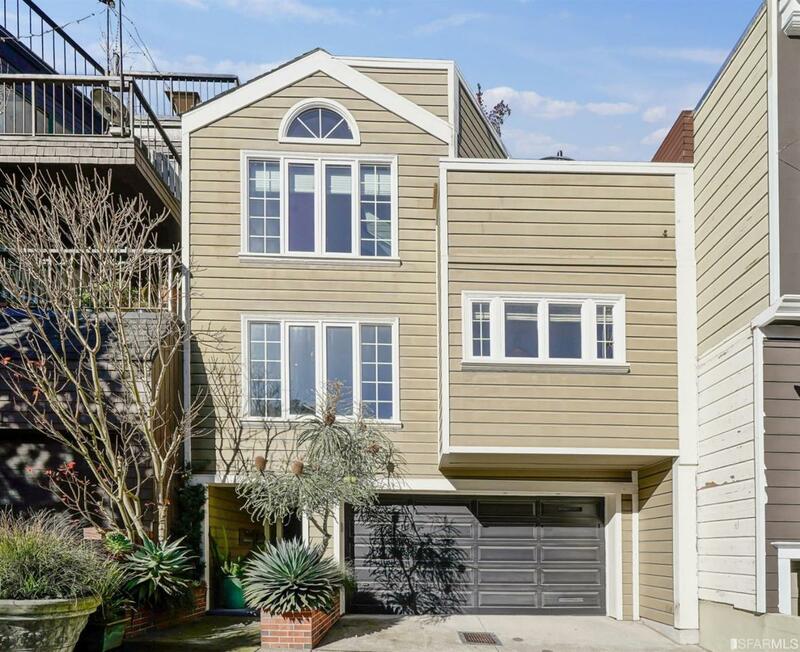 Listing provided courtesy of Elizabeth Branham of Compass Sf.